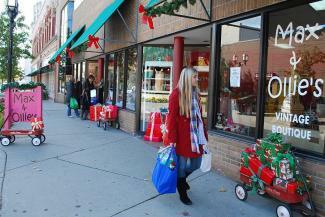 This holiday shopping season, Macomb County is making it easier than ever to support local businesses. Inspired by the popular Small Business Saturday campaign heralded by American Express, the Macomb County Department of Planning & Economic Development has created an online interactive resource for shoppers to find and connect with the more than 1,600 independently-owned retail stores located within the county. This new resource is a mobile-friendly interactive map that displays local shops by 16 different categories, highlights the location of the retailers within a specific area, and has a pop-up with additional information on individual shops.  This new resource is available to shoppers on the award-winning Make Macomb Your Home website. In Macomb, the retail industry employs more than 42,500 workers and has a $2.29 billion annual economic impact. Locally-owned independent retail establishments make up more than 1,600 of the roughly 2,400 retailers in Macomb County.